This week we're joined by Jacob Sciba, head engineer at the iconic Arlyn Studios in Austin, TX. Jacob has worked with great artists, including Gary Clark Jr., Willie Nelson, Merle Haggard, Gov't Mule, Warren Haynes and many more. 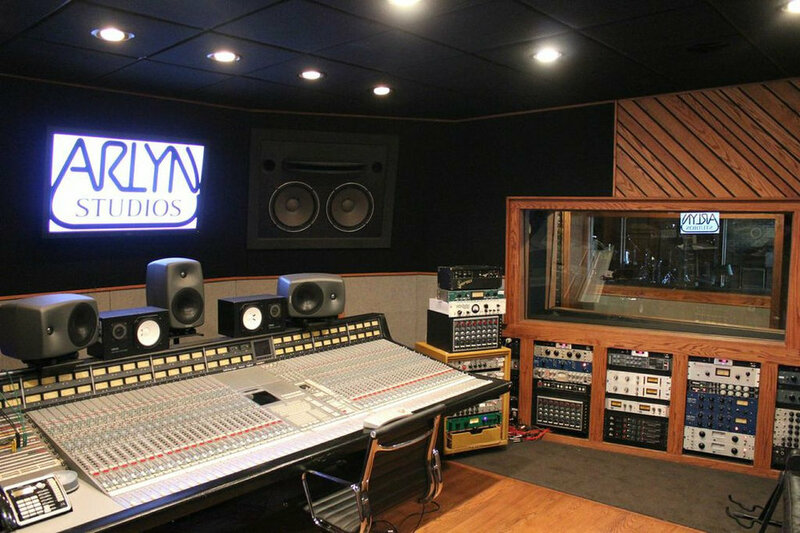 Arlyn Studios has been a fixture and recording hub for Austin’s vibrant music community since 1984.